UNRESTRICTED PROPERTY in Klein ISD/Tomball! Almost 3 acres. 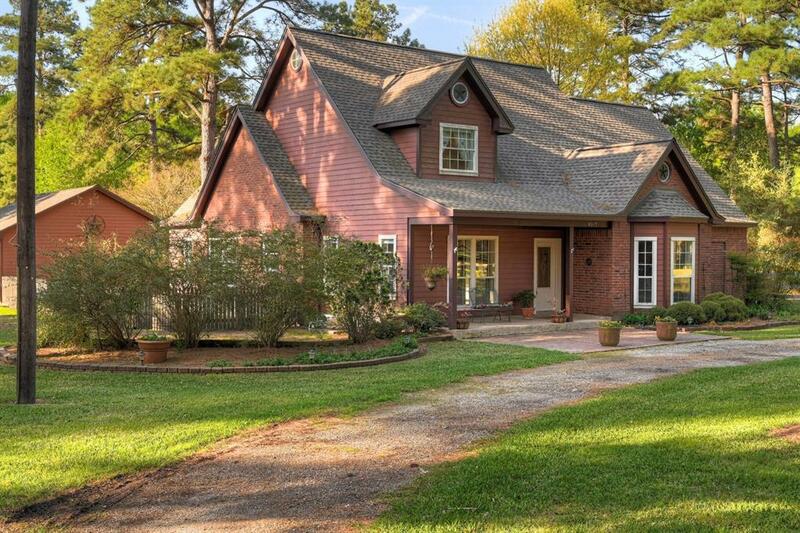 TWO homes, fully outfitted barn, pool, & lots of fenced room for horses & other animals. 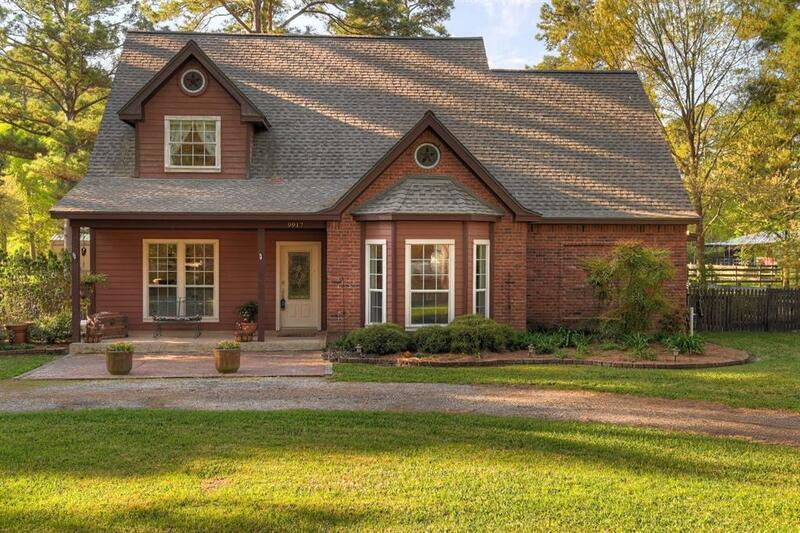 The main home is a country charmer w/3 bedrooms, 2.5 baths, an oversized 2 car garage w/a traditional floor plan, downstairs master, study, formal dining room, family room, den, huge island country kitchen/breakfast room & a massive laundry room. Private, well appointed master features a gorgeous master bathroom, amazing custom closet w/built-ins & adjoins the study situated at the front of the house. The second smaller home has a downstairs kitchen & upstairs full bath, super-sized living space & fantastic extra large bedroom. The downstairs living area has been converted to accommodate a larger workshop but can easily be converted back. 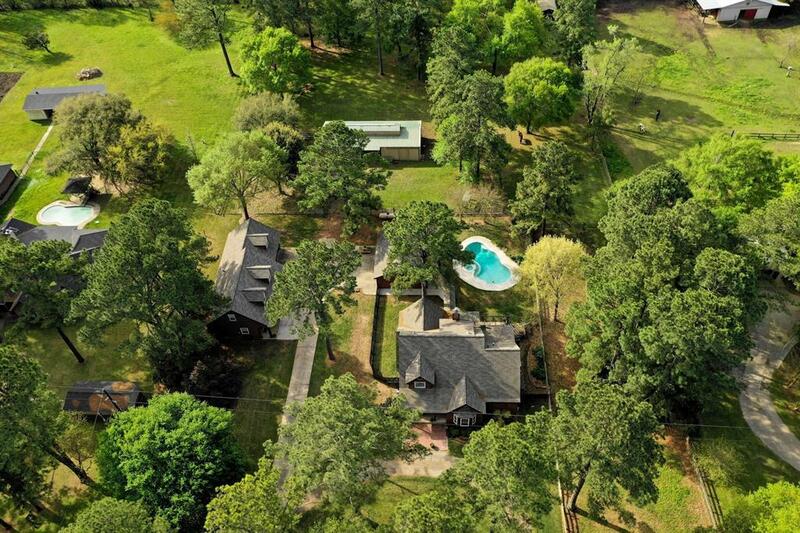 Outside is spectacular w/the fully fenced yard and pool. 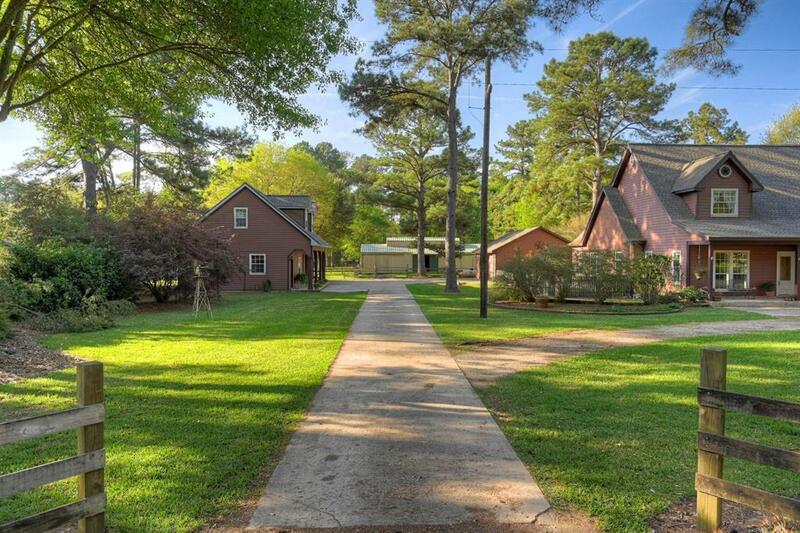 The barn has a tack room, 2 stalls, hay room, hot water, 2 bays for trailers + more! Contact us - too much to describe so let's show it to you!